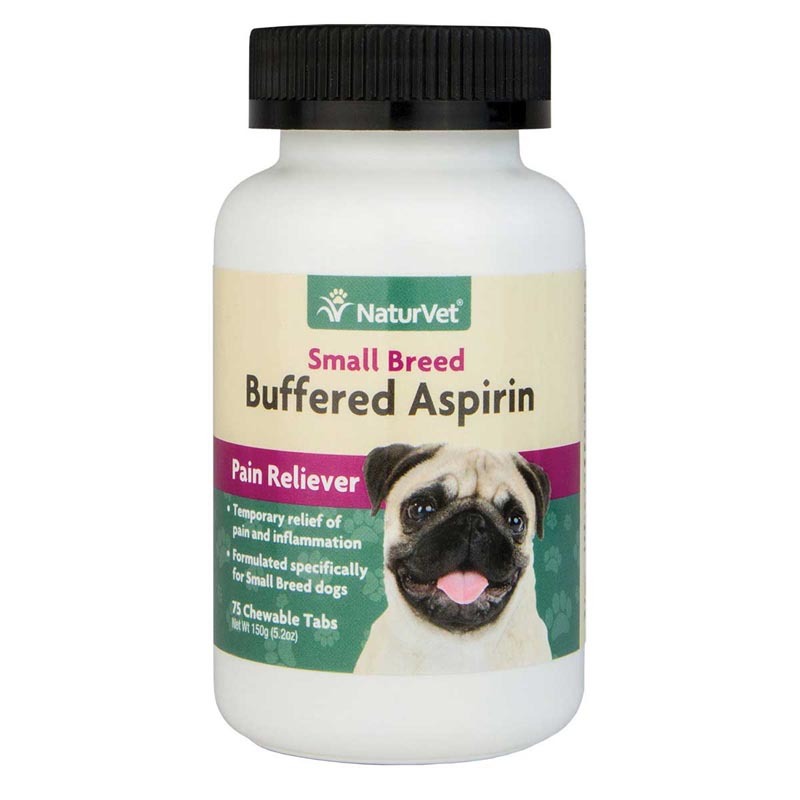 Small Breed Buffered Aspirin for dogs under 24lbs. Formulated for temporary relief of pain and inflammation. Cautions: Do NOT administer to cats. For use in dogs over the age of 6 months. To reduce stomach upset, administer with food or after meals. Not recommended for long term use. Consult your veterinarian before admistering.